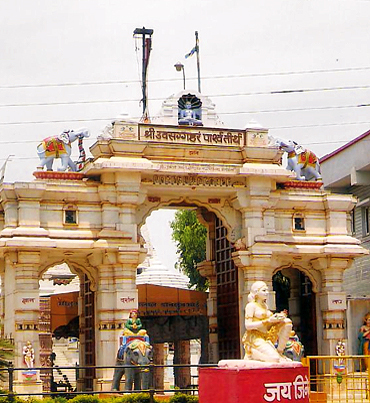 The auspicious temple Kalyan Mandir stands on the left hand side of the Main temple. The wall around bears popitious Kalyan Mandir Shrotra with annotations together with Parshwa Awanti Story. 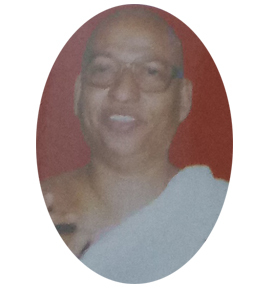 Shantilal Sisodia Raipur Kamalabai Namichand Baradia Dhamtari, Jain Shwetambar Murtipuja Jain Sangh, Kanpur, Vidha, Shri Mali Jain Sangh Goragam Doing the Stuti of Purushdaniya Tirthankar Parmatma Shri Parshwa Prabhu the Shri Kalyan Parshwa Jinalya of Balora (Raj.) Great Pratistha was done by Shri Lalchand Bherulal Chopra of Ahembdabad under guidance of Tirth Pratisthacharya . 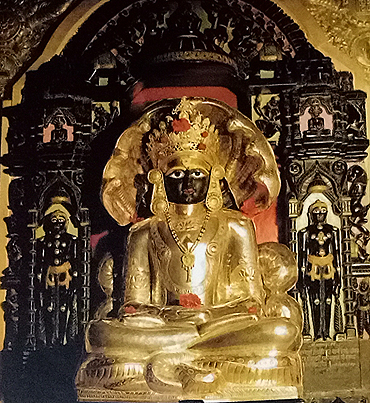 Construction of Jinalya was done by Suparshvanath Jain Snatr Mandal Balkeshwar Mumbai and Shri Bhikamchand SolankiMumbai, Praveenaban Ramniklal Seth Raipur. 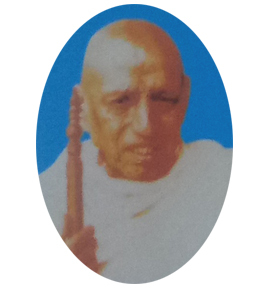 The people who contributed their names were written below Shri Parshwa Prabhu Ten Bhavs apt is constructed and being founded by Shri Nalinbhai Talakchand Vora. First time in India Bhakti Jivananta is presented. This temple stands on the right of the Main temple with namiun Shtotra on marble plates. 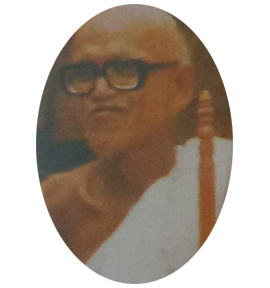 Both the temples are unique in the World inspiring the humanity to emancipate the soul to become the Over-Soul by practicing rigourous self - discipline, penance and austerity. In the campus of Shri Uwassaggaharam Mahaprabhavik Shri Namium starts Sarth Ankan and construction of Shri Namium Parshwa Jinlya has been done. 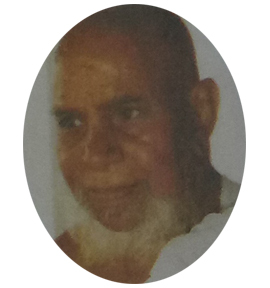 Mr. Bhogilal Bhai Mehta of Kolkata has taken the opportunity to construct this jinalya. 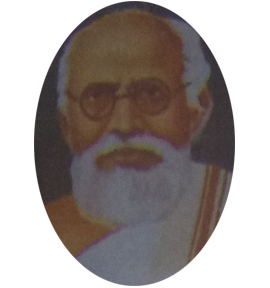 Param Pujya Acharya Shri Rajyasurishwarji. 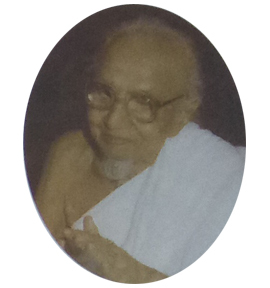 Shri Harshad Bhai Kalidas Shah of Kolkatta took the grace of Pratima Bharan & Pratistha of Shri Namium Parshwa Prabhu. Here Hiraban Lalabhai Sath of Ahamdabad took the grace of Pratima Bharan & Pratistha of Shri Labhadivaran Rajya Parshwa Prabhu. Shri Mahalabdhi Sarvodya Parshwa Pratima Bharan & Pratistha was done by Shri Nagindas Mehta of Mumbai. Shrimati Kokilaben Punamchand has done Bhari of Charup Parshwa. Shrimati Nathibai Kothari of Nagpur Purshotam Parshwanath and Shrimati Kulwanti Ben Kapoorchand Sonigira of Mumbai Shri Parmasthi Parshwa Prabhu Pratima Pratistha is been done on the holy occasion of Tirth Pratistha. In Jinalya Shri Namium strot is important and each & every Gathas Hindi summary has been written in Aras Patthar Darshak Mulnayak can get the Pleasure and do the devotion of God by the source of Darshan & Puja. Jinalya is been inaugurated by the Tirth Vice President Trusty Shri Tilokchand Golecha under guidance of Parmpujya Sadhavi Padamprapha Shriji ma sa. 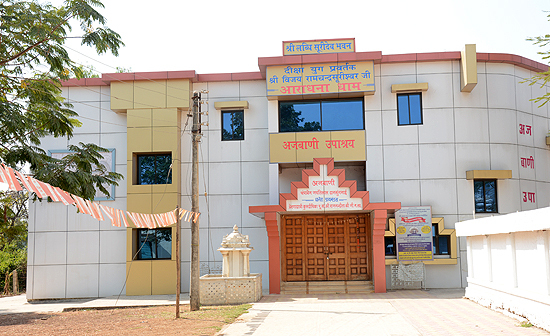 The first Shri Namium Mandir in India is been constructed at this tirth with the Aurial Bhakti & great excitement.